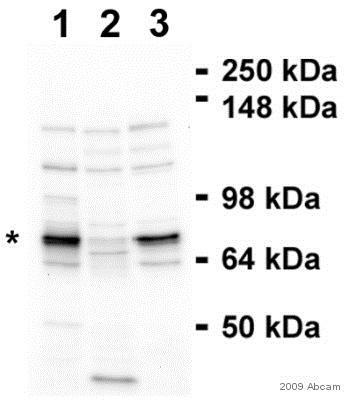 I would be interested in using the Abtrial program for this antibody. Would that be something you could set up? Could you send me the inactive discount code or forward my email on? Basically I plan on testing the anti-LYRIC polyclonal antibody (ab45338) by flow cytometry on different human cells such as HeLa and THP1 monocyte cell lines. I could use a range of dilutions to find the optimal concentration. I think this will be interesting to your customers as it has not yet been tested by flow and will add value to your antibody. I am very pleased to hear you would like to accept our offer and test ab45338 in Flow Cytometry. This code will give you £234 off your next order before the expiration date. To redeem this offer, please submit an Abreview for Flow Cytometry and include this code in the “Additional Comments” section so we know the Abreview is for this promotion. Please remember that submission of the Abreview is sufficient for the discount code to become active. Also as I am a first year PhD student and this is my first order I was wondering whether there was any discount codes available at this time? The concentration of this product is lot dependant. 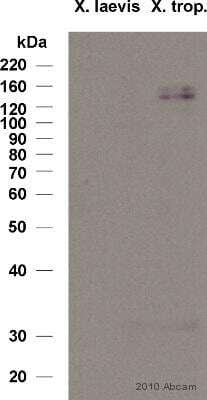 Current lot is at conc.1mg/ml.